In the North East, the Education team delivered 37 workshops, over 58 hours to a total of 890 school students, across the region in 9 Primaries, 1 Secondary, 1 Special Educational Needs school, 1 Pupil Referral Unit and 1 Twilight session for teachers. In the Southern region, the Education team delivered 88 workshops, over 82 hours to a total 1,385 students, across the south region in 6 Primary schools and 6 Secondary schools. 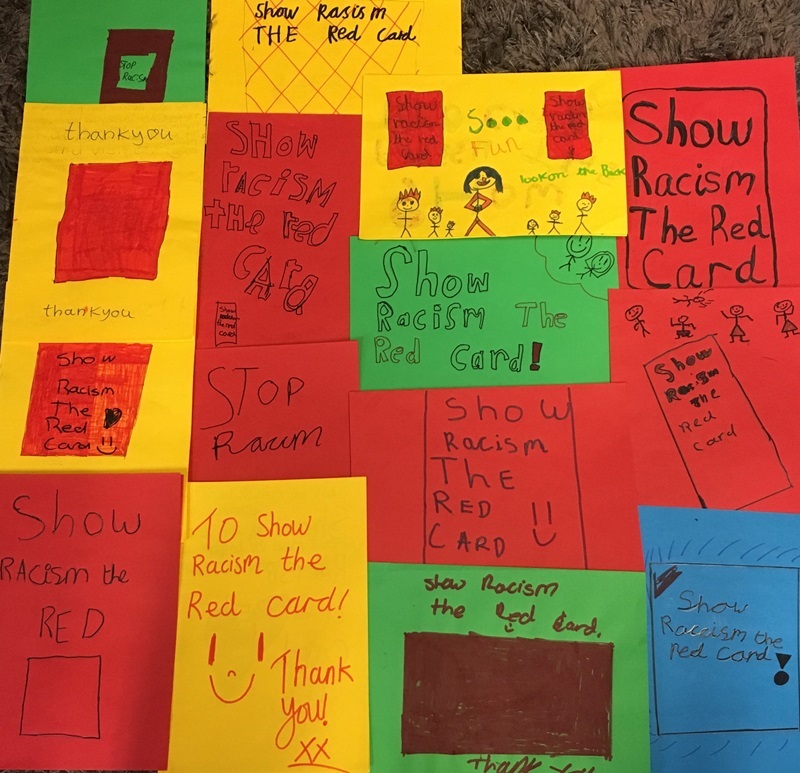 In addition, the South East team delivered 3 club events to a total of 300 young people at Watford, Leyton Orient and Wycombe Wanderers football clubs.